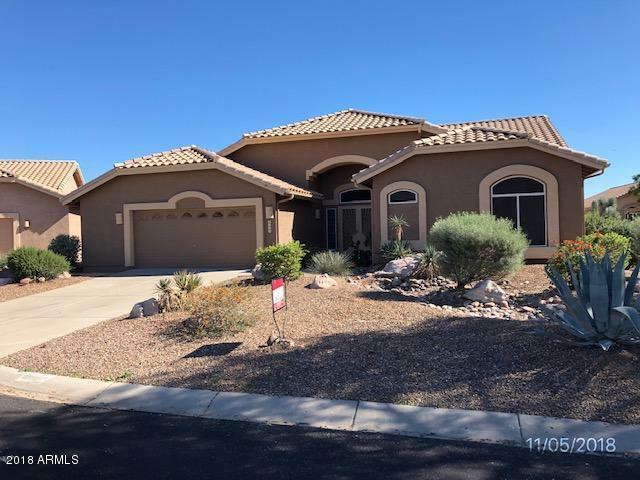 Lender Owned Property-This home offers 3 bedrooms 2.5 bathrooms plus a den near Gold Canyon with beautiful mountain view in the golf course community. Active Adult community with all the amenities you need! This one level home has a pool and low maintenance desert landscaping. Check out the Seller Financing Program for your buyer! This property may qualify for Seller Financing (Vendee). PROPERTY IS SOLD IS AS IS CONDITIONS WITH NO SPDS OR CLUE REPORT. BUYERS TO VERIFY THE MAJOR FACTS AND MEASUREMENTS. HURRY THIS ONE WILL NOT LAST! !